Call (614) 907-4396 to schedule today. 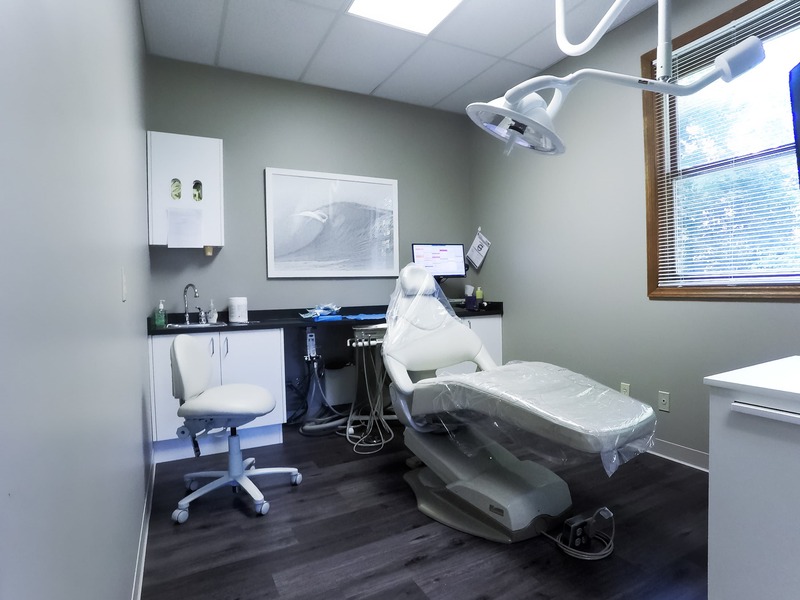 At Stoner Periodontic Specialists we have built a team of highly-educated, well-experienced, and attentive team members to ensure high-quality treatments. 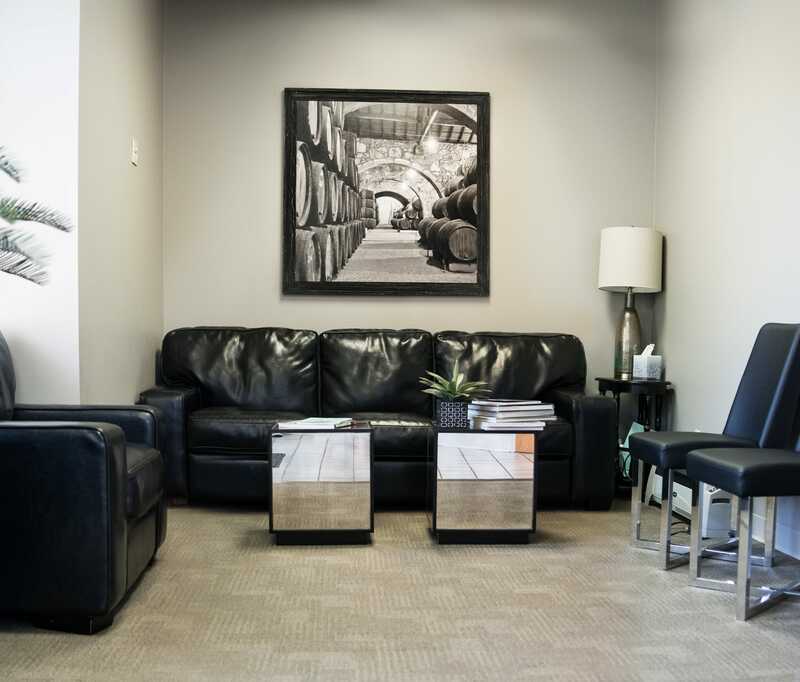 At each of our offices, we tailor every patient’s case with individualized treatment as we understand not any two cases are the same. We understand the struggles or anxieties you may face with the hardships you are going through, and we want to help. We aim to ensure each and every patient receives the treatment they deserve to uncover a smile they’ve always dreamed of. We’re humbled to be able to transform smiles every single day. With a healthy balance of research, science experience, education, and art, we aim to deliver high-quality results to every patient. With every treatment, our objective is to ensure less-invasive procedures are performed to allow for shorter and less painful healing times. We also offer cost-effective therapies for patients with little to no dental insurance. We strongly believe in working with every patient to ensure the needed dental solution is performed and finances are worked out in a composed manner. We understand that part of every treatment plan is a financial plan to be able to make your treatment affordable if a patient is in need of assistance in figuring funds, we provide solutions with easy finance options for every patient. We are pleased to have the opportunity to work alongside highly rated and top educated team members who enjoy their goals at Stoner Periodontist Columbus. Our purpose is to ensure patient loyalty and satisfaction. We promote good health and oral hygiene with rejuvenation, wellness, and enhancement. Serving the Columbus, OH metro. Call (614) 907-4396 to Schedule an Appointment Today. Some of the Many Procedures Stoner Periodontic Specialists Provides. Call (614) 907-4396 Today. A dental implant is the only permanent way of replacing a missing tooth. This treatment option provides a strong foundation for a dental restoration to sit on. It mimics the strength of a natural tooth by providing a replacement for the tooth root. If you’re looking to upgrade the aesthetics and functionality of your smile, without severe damage to the other teeth in your mouth, a dental implant could be the best option for you. Patients who use traditional dentures experience bone loss over time. The All on Four treatment option is perfect for patients who are looking for a more permanent and healthier solution. This option uses only four dental implants, placed strategically to allow permanent bridges to be placed. The implants fuse with the bone below to add strength and stability to the restoration, thereby strengthening and preserving the bone in your jaws instead of losing it. Crown lengthening is the procedure in which excess gum along the tooth line is removed. Crown shortening is a procedure used to extend the gum such as in cases where people believe their teeth are too big or long. These are great procedures for those who believe they have an exceptionally ‘gummy’ smile, or for those who believe they have extremely large teeth. Crown lengthening and crown shortening are painless and easy procedures that corrects gum issues using Laser Therapy. If you are a patient that struggles with anxiety at the dentist, perhaps dental IV sedation is perfect for you. IV sedation dentistry allows the dental professional to perform the needed treatments while the patient is in a state of complete relaxation. This option removes any pain, anxiety, gag reflex, sensitivity and more that may be associated with the procedure. When a baby is born with extra tissue that binds the tip of the tongue to the bottom of the mouth, this is called “tongue-tied”. A Frenulectomy of the tongue removes this extra tissue to allow the baby to feed and swallow normally. If this is left untreated, it can cause speech impediment issues as well as aesthetic issues in the future. Any stage of gum disease could cause a patient to feel extreme discomfort. From bleeding gums and sensitivity, the pain can only be lifted with a gum disease treatment. Routine cleanings, proper dental hygiene routine, and daily flossing can help a patient avoid this disease. But if contracted, gum disease can only be reversed professionally. Call (614) 907-4396 For an Appointment Today. A Board-Certified Periodontist is the first choice to reverse the effects of gum recession. Excessive tooth brushing or an advanced stage of gum disease can cause gum recession. In many cases, it can cause the patient to feel extreme sensitivity and tooth loss if not treated right away. If you believe you have a ‘gummy’ smile, perhaps you may benefit from a laser gum therapy treatment. This procedure can remove the extra gummy tissue that covers your beautiful natural teeth. This procedure can also be used to remove infected gum tissue to stimulate healthy gum growth after a deep clean is performed. A dentist can remove microscopic layers of your teeth to ensure your bite feels natural. There can be times when patients have uneven teeth that can make a bite rest unevenly. A dental professional can perform an occlusal analysis to determine exactly what may be the issue with your bite. An adjustment can be made to ensure the bite feels more natural. Dental professionals have found a faster way to straighten out misaligned teeth. Patients can now enjoy a faster orthodontic process by using surgically facilitated orthodontics. This method is also known as Periodontally Accelerated Osteogenic Orthodontics. Teeth can now be moved using traditional braces but also can be easily shifted through the bone structure below the gum line. Dr. Jason Stoner is the first periodontist in Columbus that is Board-Certified to perform the Pinhole surgical technique. This procedure is used on clients who are in need of treatment for gum recession. It is the new and improved technique that uses only one hole as access that allows a special tool to pull down gums to the appropriate areas. A tooth socket preservation procedure is simple and typically pain-free. Using a bone graft or dental scaffold material, the periodontist can preserve the depth of the socket as well as the shape. This way a dental implant can be inserted easily at a later time. When a tooth falls out prematurely, it can cause the jaw bone to start to shrink if it is not replaced immediately. A Vestibular surgery procedure can repair the jaw bone enough to strengthen it for a new restoration to be added. Shrinking jaw height can also alter a person’s facial features; this can be adjusted with this treatment. The tooth uncovery procedure has become easier than ever to perform. This treatment frees the pathways for impacted teeth that may be trapped under the gum line, or sometimes even bony tissue. The dental professionals can clear a pathway by creating a small window for them to grow through. An easy procedure for all parties involved. Temporomandibular Joint (TMJ) can cause excruciating pain in the jaw bone and connective tissue surrounding. It can cause a patient to have extreme migraines, inability to relax jaw muscles, and much more. With a combination of the therapy tips and exercises created by the Stoner Perio Specialists, the pain can be managed in a holistic way. Located along the Scioto River in Ohio, Chillicothe was the first and third capital of Ohio. This city has a vibrant history that was enriched by the Shawnee people and their tribal division. The city was named after one of the five major divisions of the Shawnee people called Chalakatha. The Shawnee people originally inhabited this area for thousands of years before contact with the European-American settlement. This town’s history is rich with a history of culture and trade routes that extend all the way to the Rocky Mountains. The town’s name was selected as the state’s first capital from 1803- 1810, then again at 1812-1816. The capital was later moved to present day Columbus, for geographical reasons (Columbus is more centrally located, and it was deemed more accessible to most citizens.) Most residents call it an area filled with farming communities, growing neighborhoods and can be described as the foothills of the Appalachians. In 2016, the population was estimated at just over 21,000 residents. The residents enjoy a number of public parks, top-grade education, beautiful arts & theater scene, fairs and festivals, and much more. 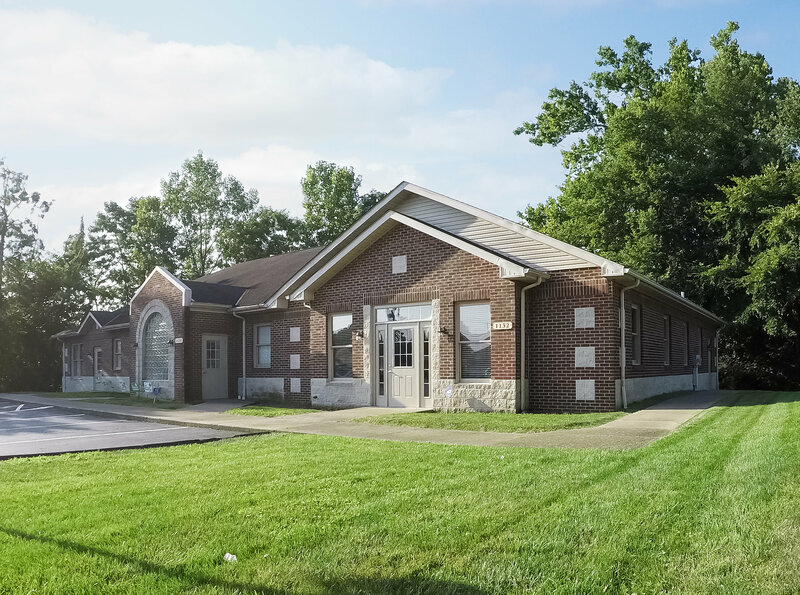 This location proudly services Chillicothe, OH and all neighboring communities including but not limited to: Circleville, Washington Court House, Jackson, Wellston, Greenfield, Waverly, Ashville, Piketon, McArthur, Apple, Logan Elm Village, Williamsport, Frankfort, and Kingston. Our Chillicothe location proudly serves its neighboring communities.